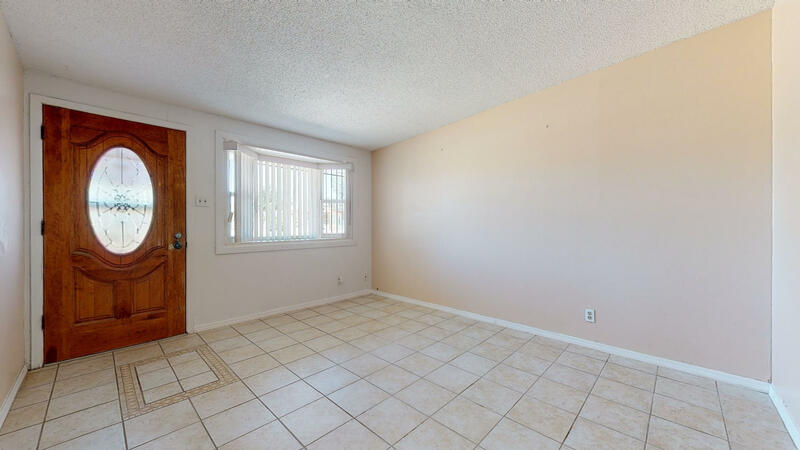 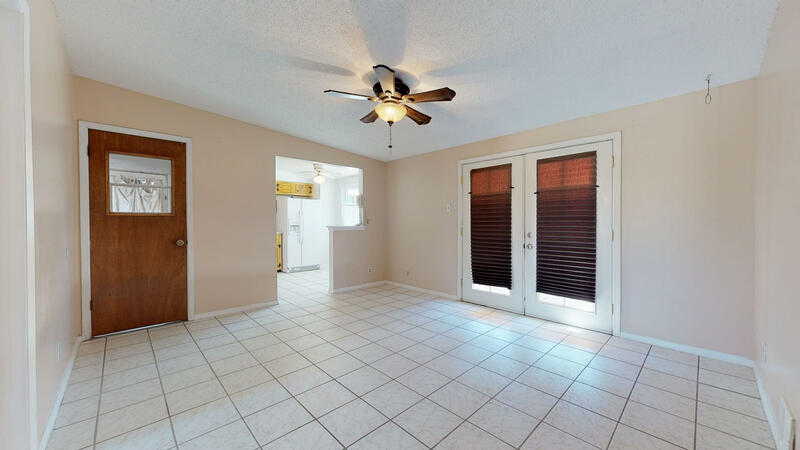 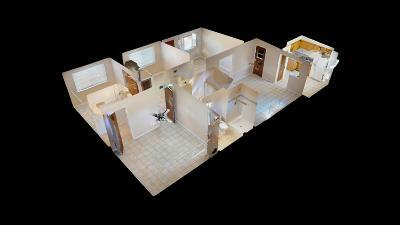 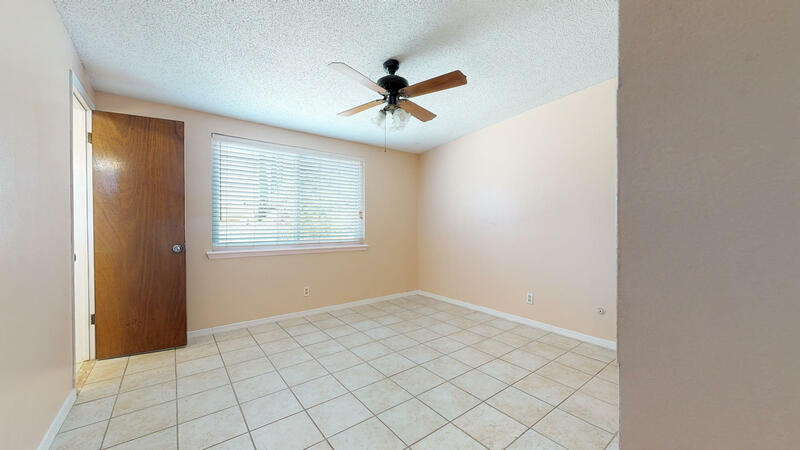 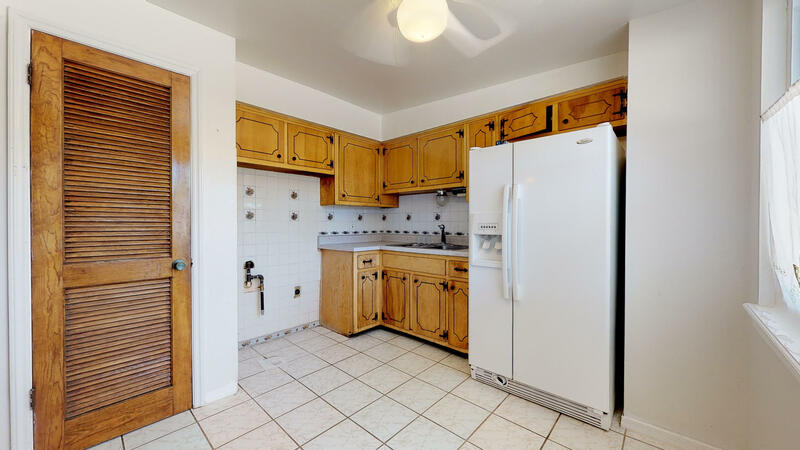 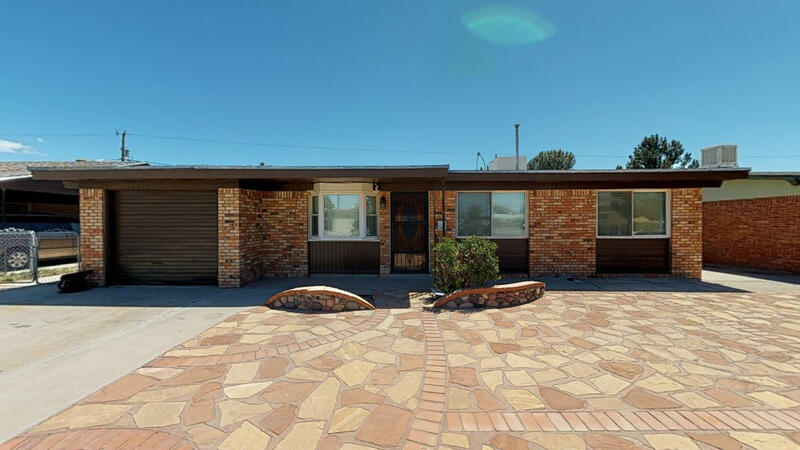 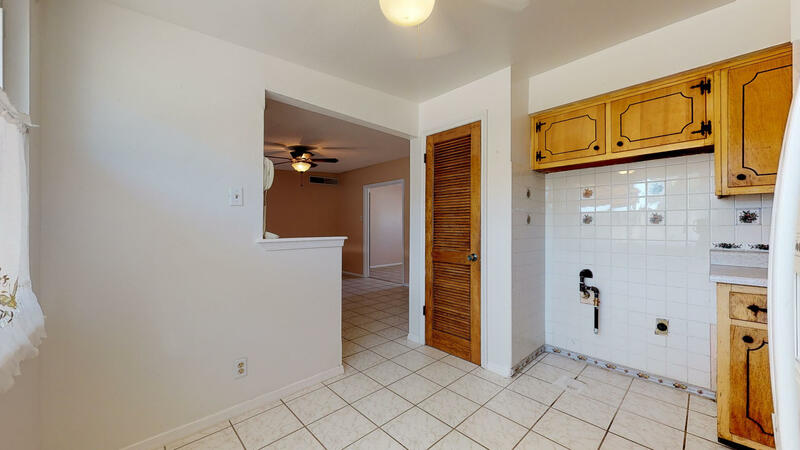 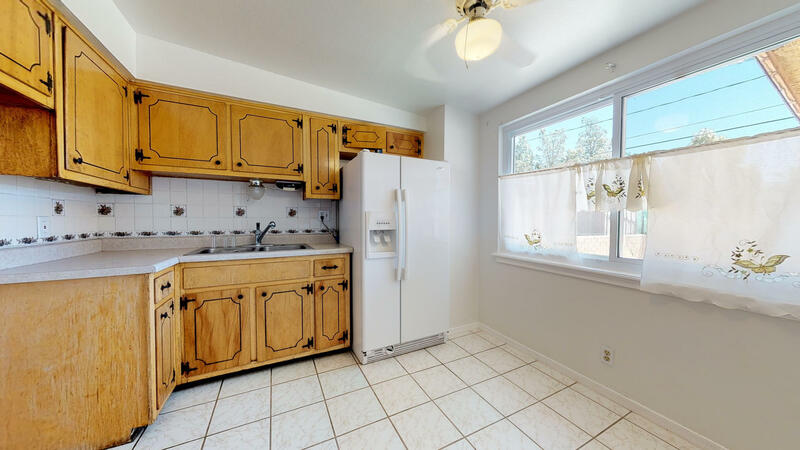 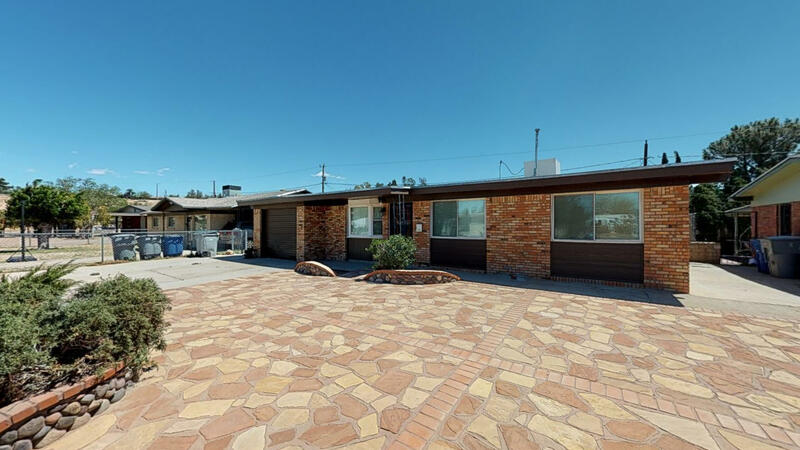 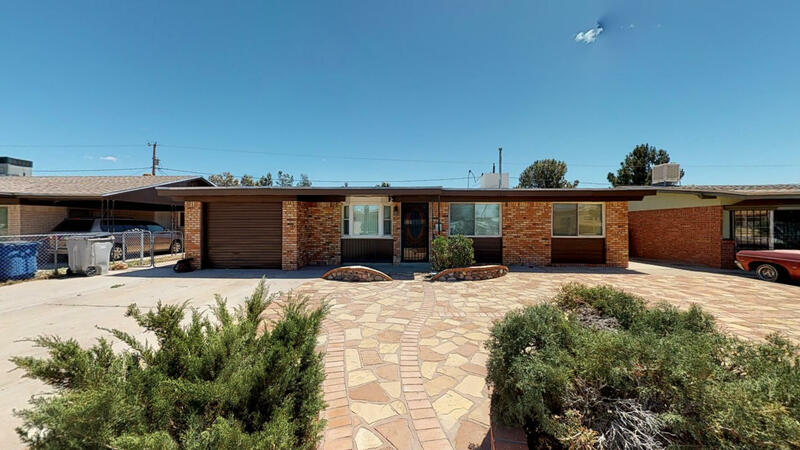 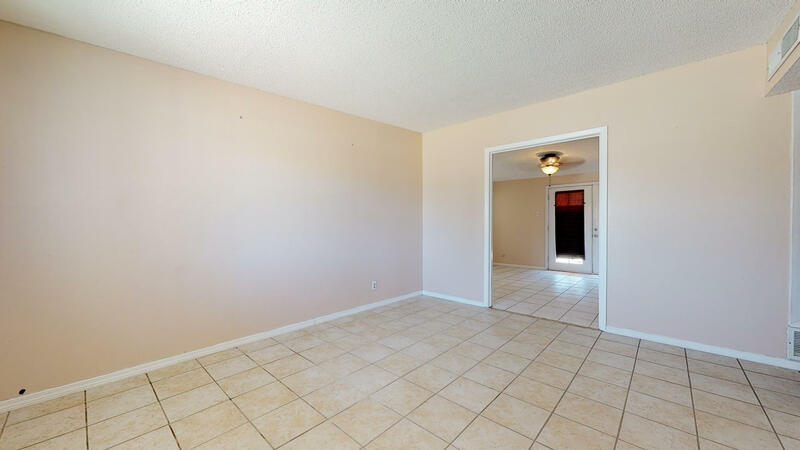 Located in the lower valley, this three bedroom home has endless possibilities. 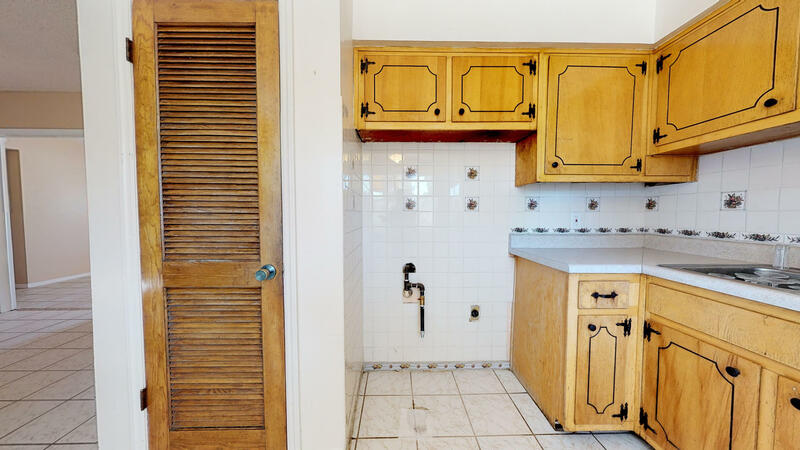 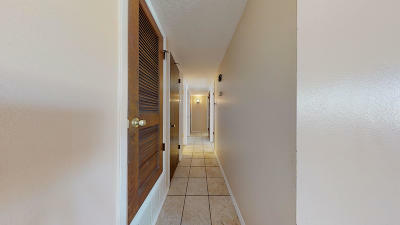 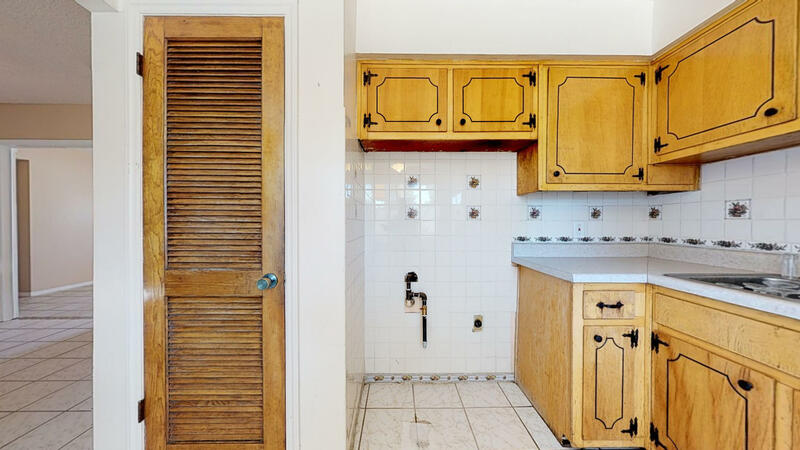 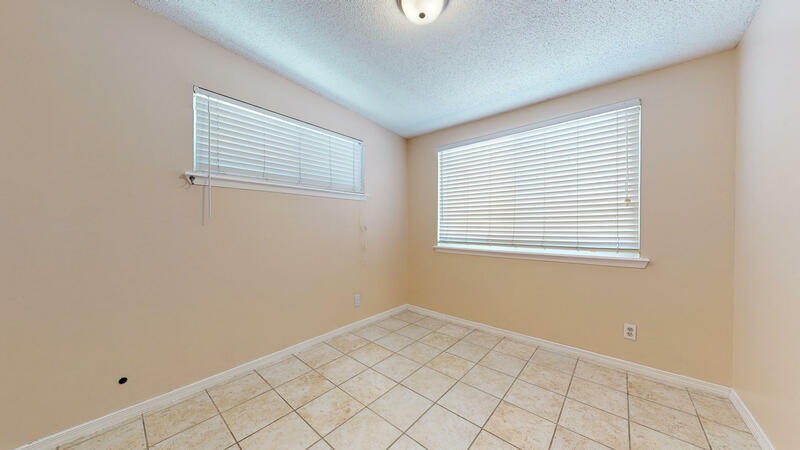 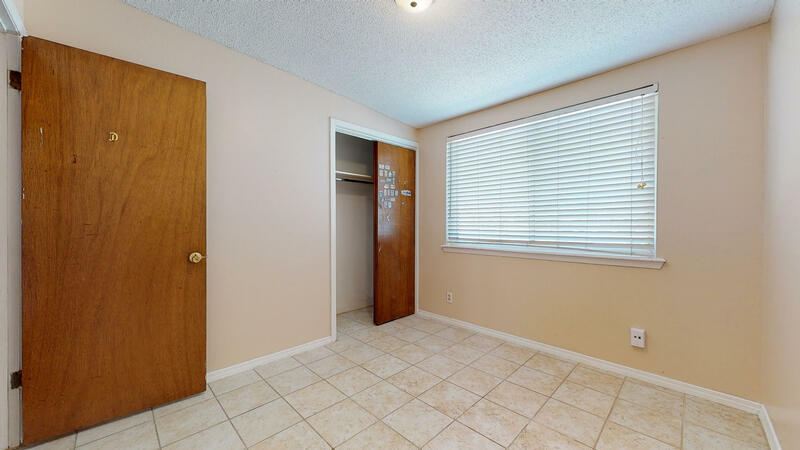 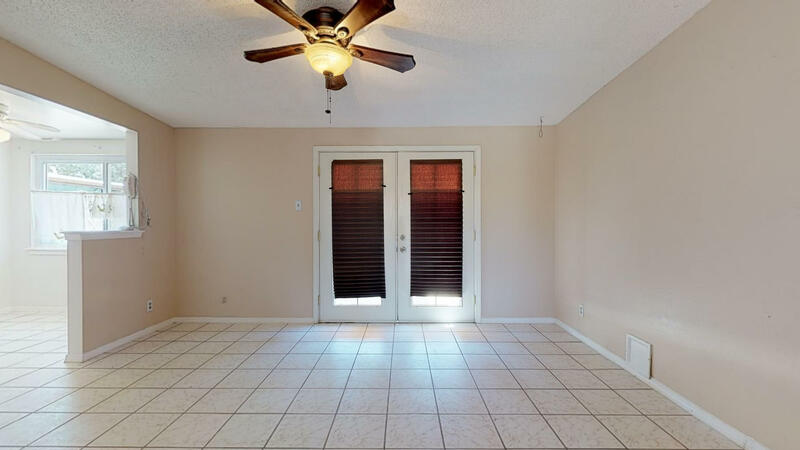 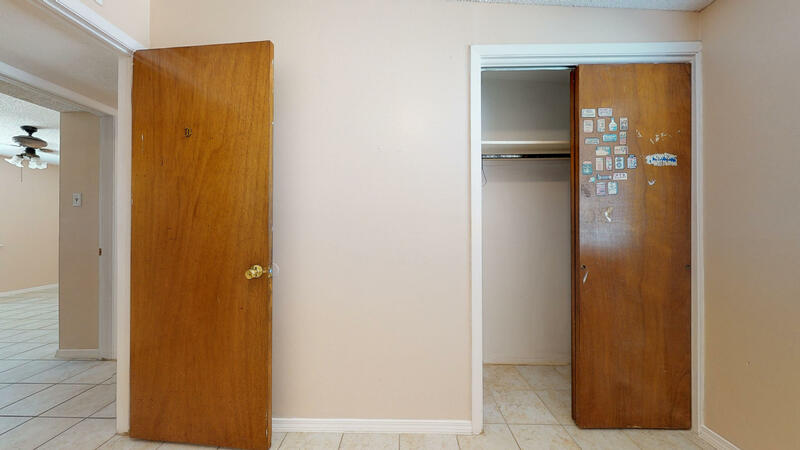 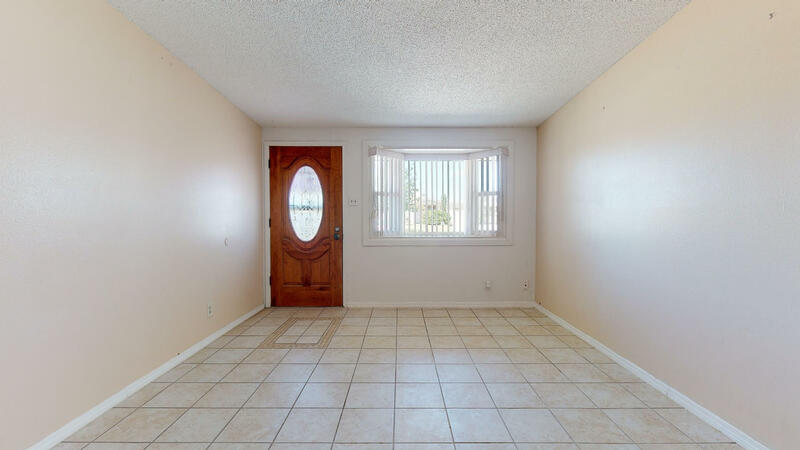 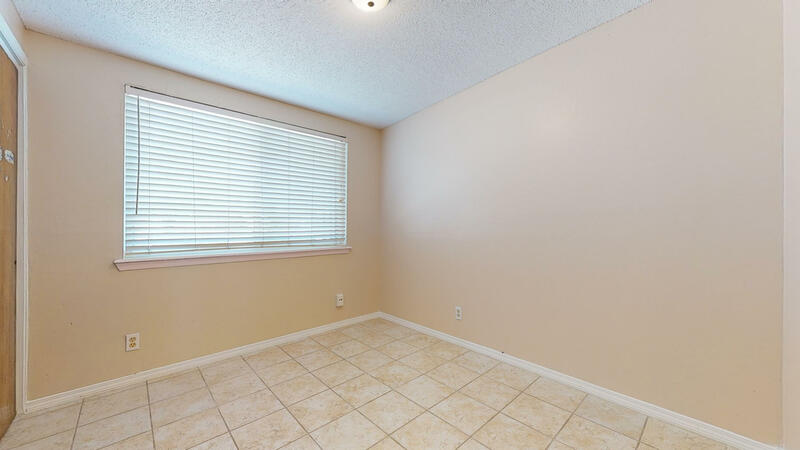 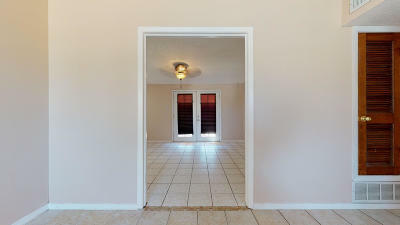 The spacious dining room has cute french doors which leads to the large private fenced in backyard. 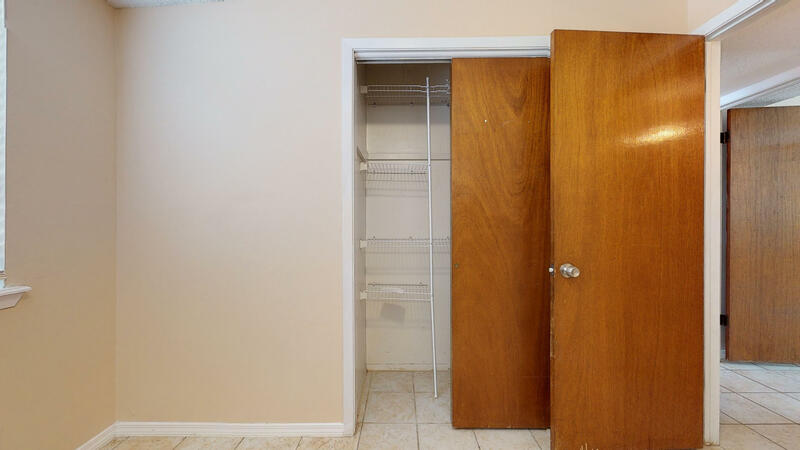 All bedrooms are spacious and provide ample closet space. Established neighborhood with minimal traffic. 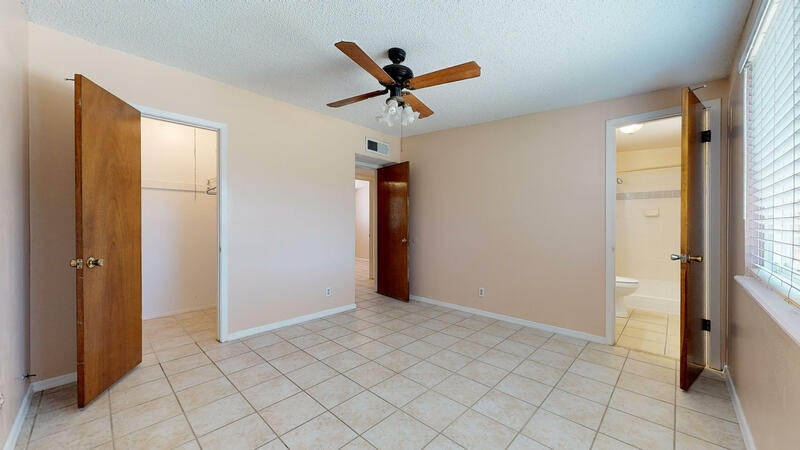 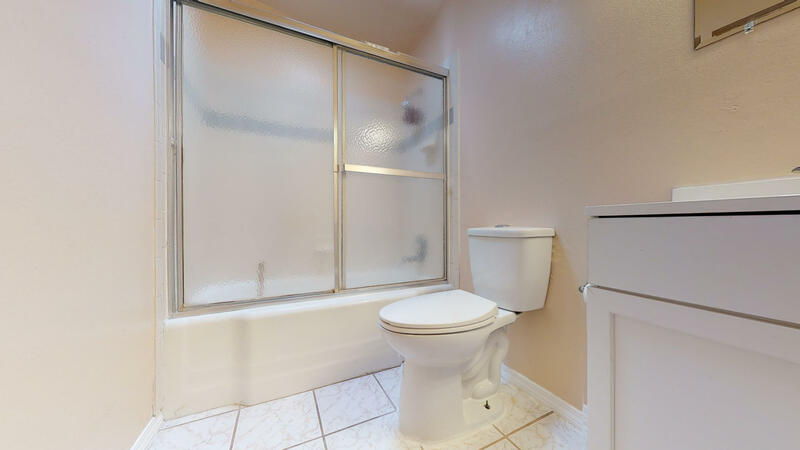 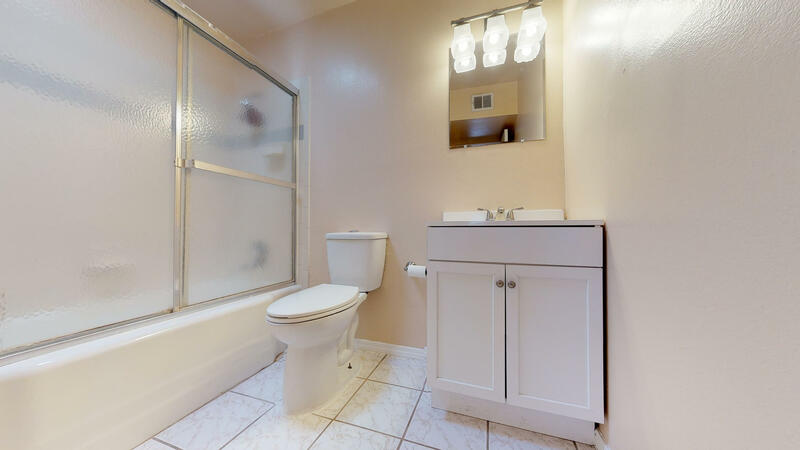 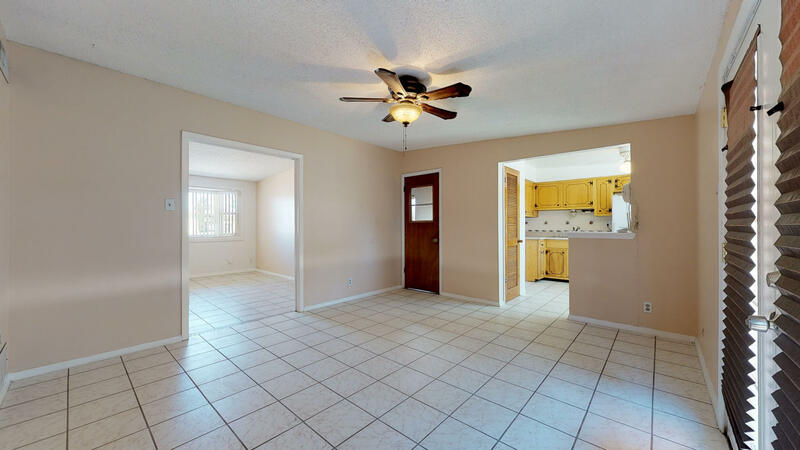 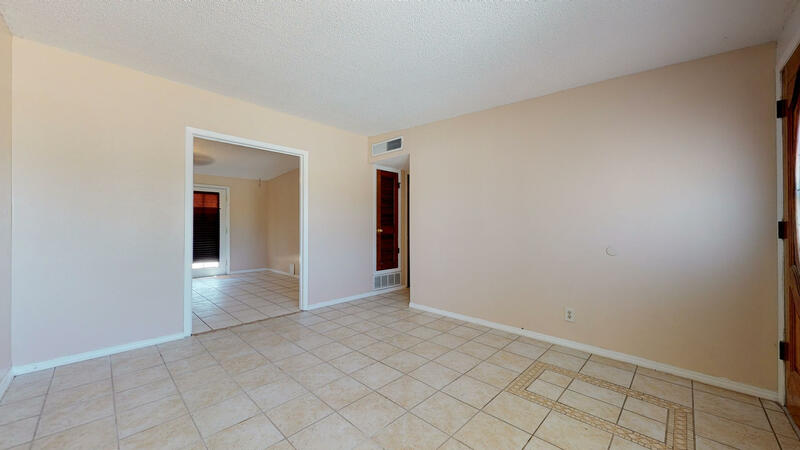 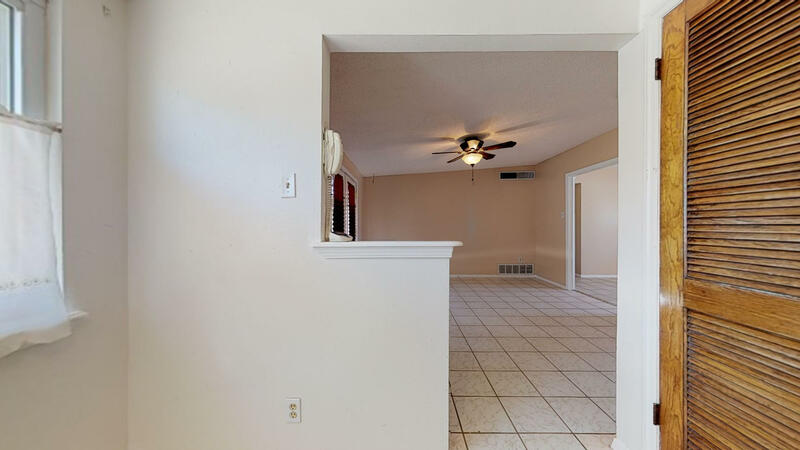 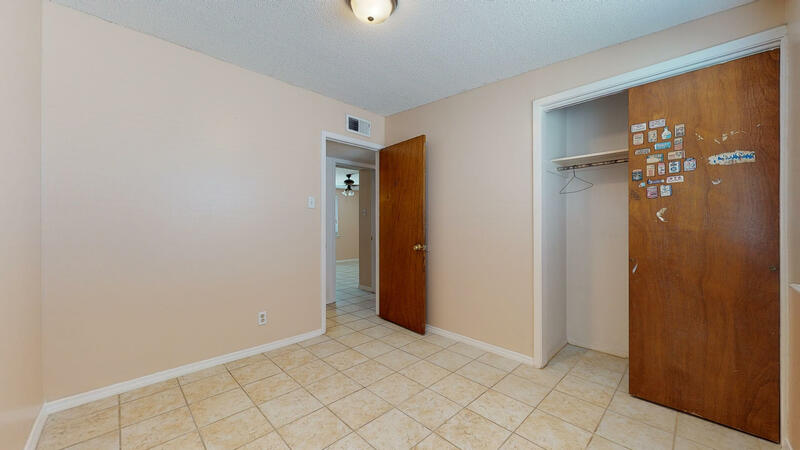 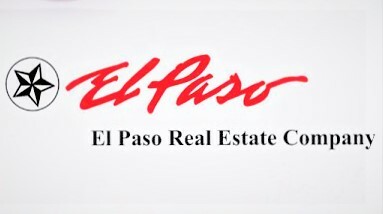 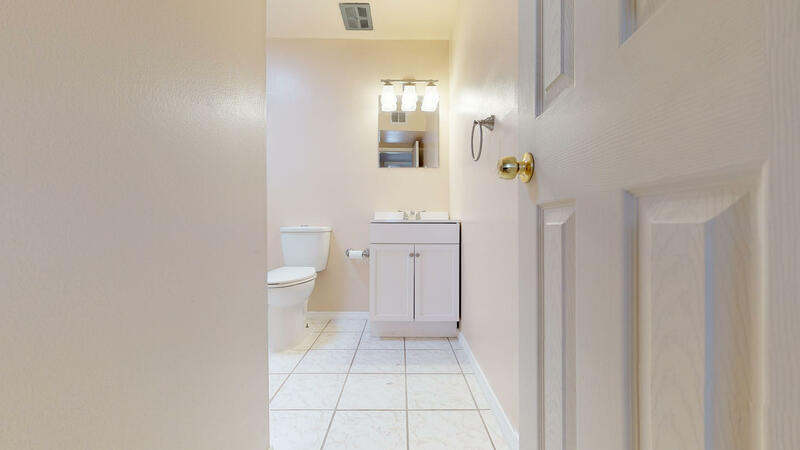 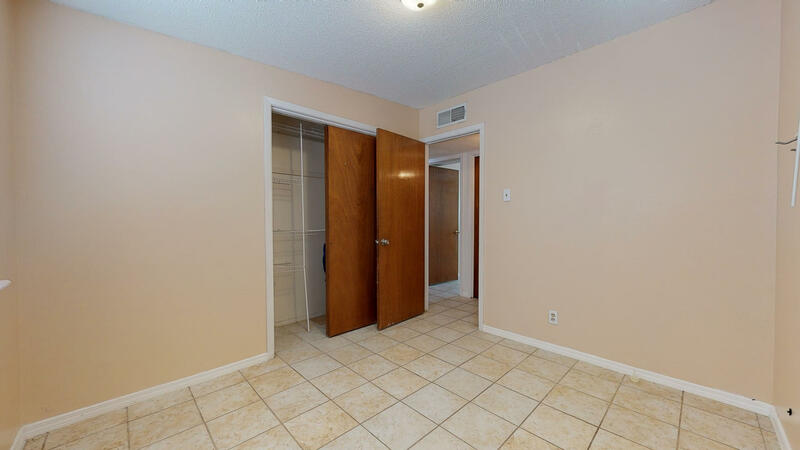 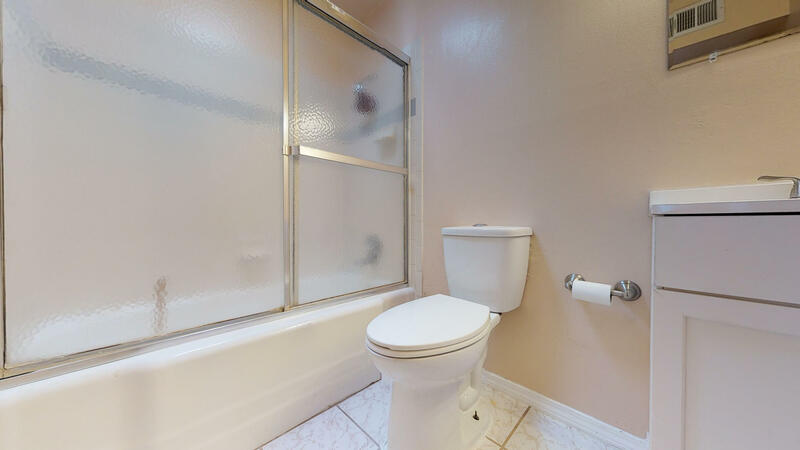 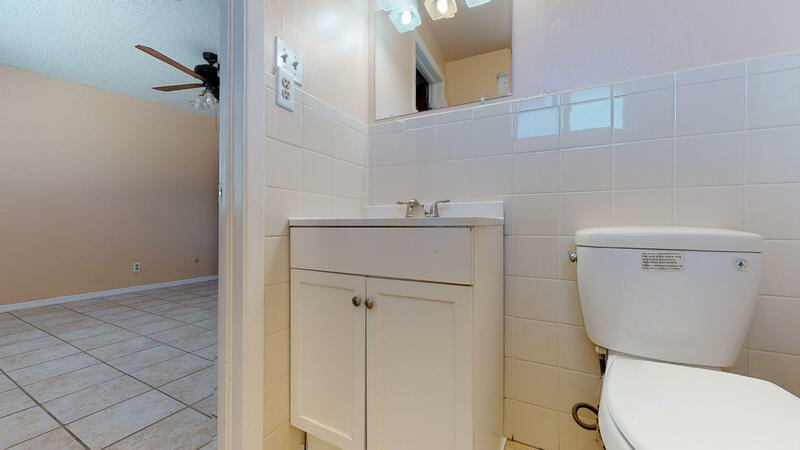 Walking distance to Lomaland Park and easy access to I-10, Loop 375. 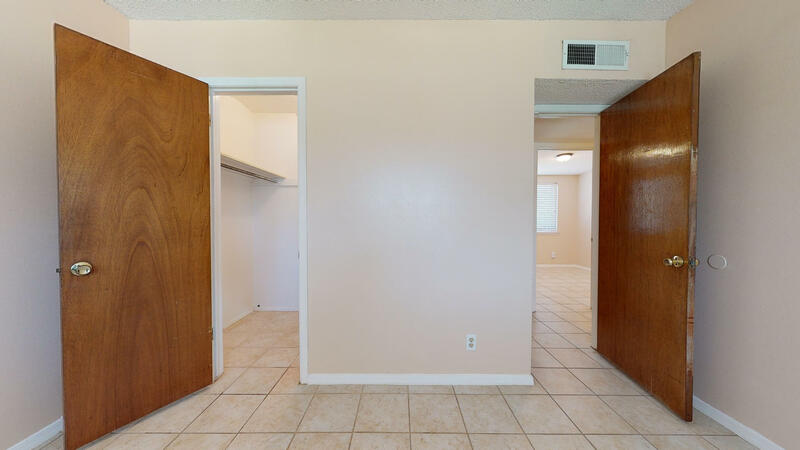 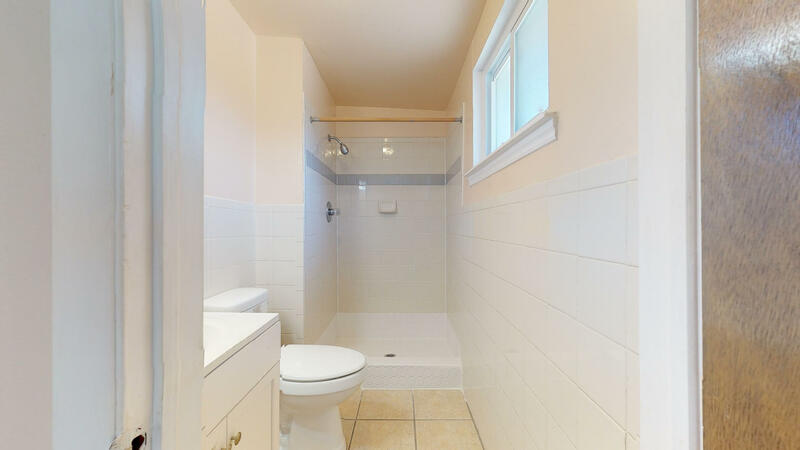 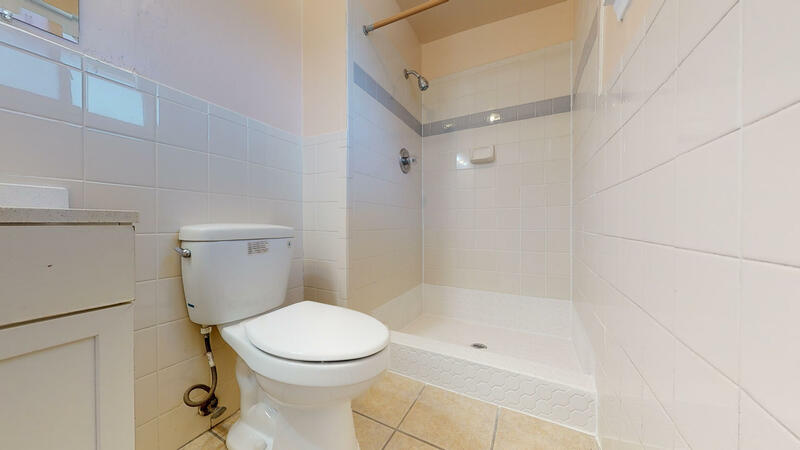 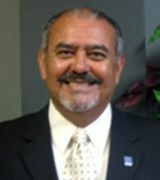 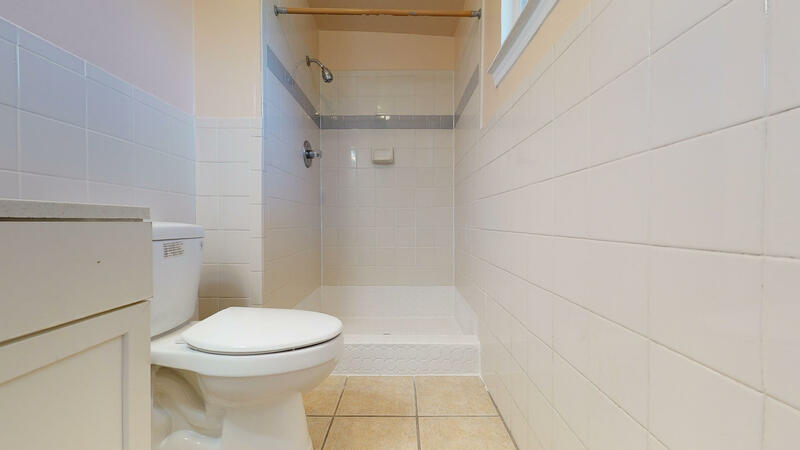 Near shopping centers, medical facilities, and schools.